Cost effective and sturdy carrying solution for users on the go. 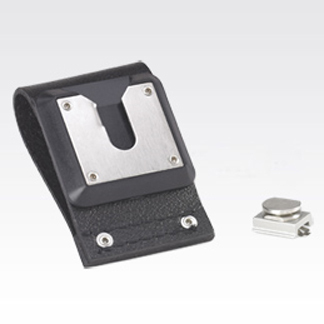 This case includes a D-ring to attach a strap for additional carrying flexibility. Works with both the APX 7000 Top Display and Dual Display model and is sized to fit the NNTN7033 and NNTN7034 LiIon batteries.